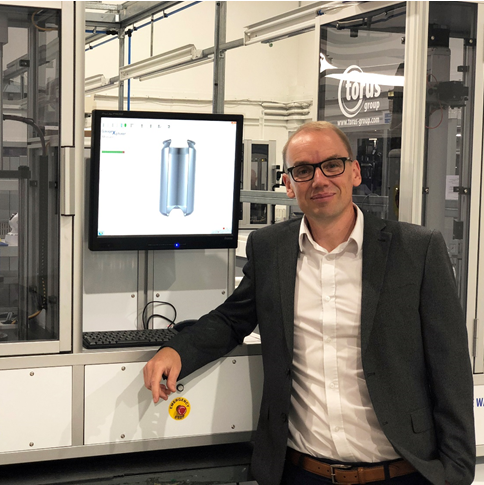 Torus Measurement Systems, part of engineering group Torus Technology Group, has appointed Darren Hawkings as the new sales manager for its metal packaging division, with responsibility for all sales of metal packaging gauging and testing equipment. INX International Ink Co. has announced two promotions to its Research & Development department. 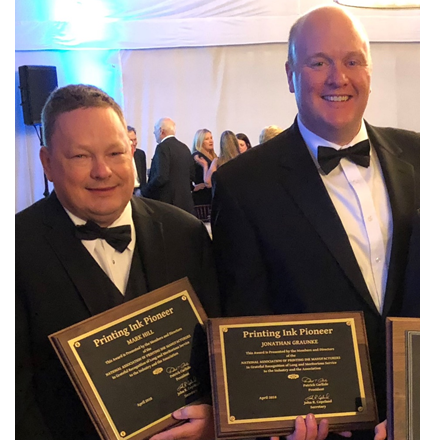 Mark Hill has been promoted to Vice President, Research and Development Director, and Jonathan Graunke has added the title of Assistant Research & Development Director to his current responsibilities as Vice President, UV/EB Technology.